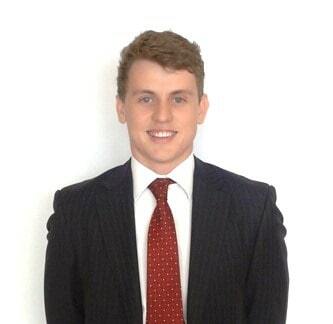 Joshua Rath has been appointed as a Solicitor. Joshua commenced his PLT with McLaughlins in 2013 and is a part of the commercial and litigation team under the supervision of Kristy Collins and headed by Ian Kennedy. Google… A Link to Your Unsavoury Past! Funeral expenses – what can be recovered from the estate? “Conscious Uncoupling” – can ordinary couples separate like Gwyneth Paltrow / Chris Martin?